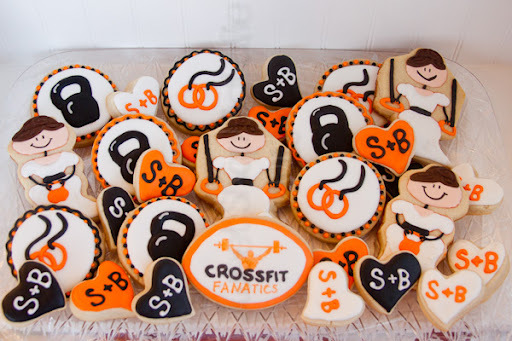 Got a message on FB asking if I could do some bridal shower cookies for a Crossfit bride which would be a part of a open house for the gym the bride works out at. The shower theme was "bells and rings". 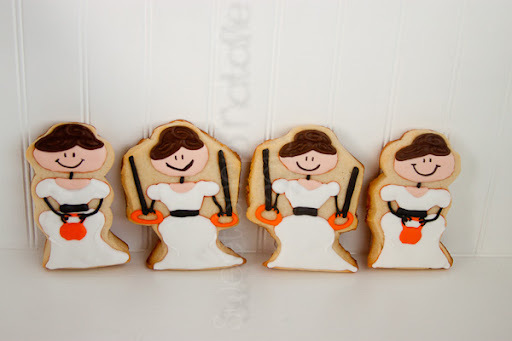 I thought it would be cute if there were some brides lifting kettle bells and holding onto the rings. This is what I ended up with. 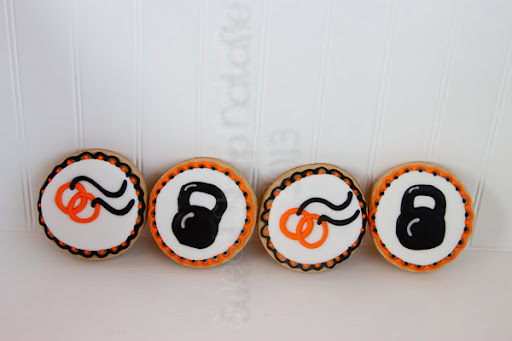 Then more of just the kettle bells and the rings. 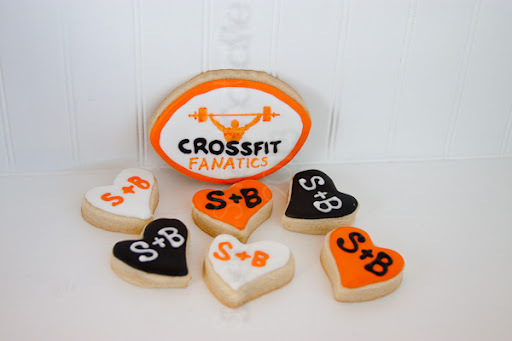 Hearts with their initials and the gyms logo. The whole platter. I sure hope that the party went well. Thanks Britta!